This is the last installment of my 7-part series. Part 1 is HERE; Part 2 is HERE; Part 3 is HERE; Part 4 is HERE; Part 5 is HERE; and Part 6 is HERE. Some of my patients are interested in a natural way to support their immune system. I offer those patients four specific products that may enhance their immune system and gut microbiome during the healing process. Andrographis Complex and Gotu Kola Complex support healing, and ProSynbiotic and Prescript-Assist support the gut microbiome. 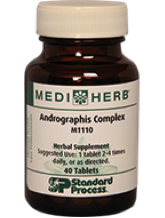 Andrographis Complex contains Echinacea root, Holy Basil herb, and Andrographis herb. This herbal combination assists the immune system in fighting infection. 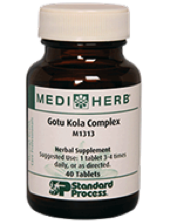 Gotu Kola Complex contains Gotu Kola herb, Grape seed, and Gingko leaf. This herbal combination assists regeneration of connective tissue and supports circulation. 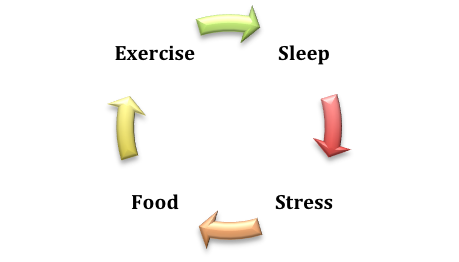 ProSynbiotic is a probiotic/prebiotic. This is a blend of 4 strains of research-supported probiotic microbes and 2 types of prebiotic fibers that help support a healthy gut microbiome. 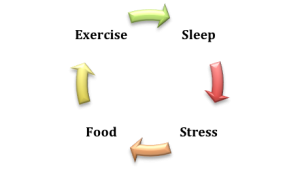 Prescript-Assist is a probiotic/prebiotic. This is a blend of 29 soil-based microbial strains that have been research-supported to assist intestinal flora. It also contains a prebiotic composition of Humic and Fulvic acids. My maintenance program is actually a preventive medicine program. In addition to an effective oral hygiene protocol, I recommend appropriate visits to a total-health-oriented dental office, a Paleo-type diet, and incorporation of other elements for health including restorative sleep, efficient exercise, and stress reduction. My bottom line is to enhance the potential for quality of life. What we take in through our mouths has a profound influence on our overall health. 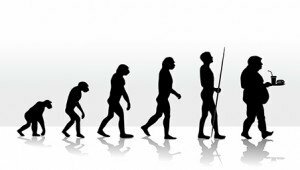 All chronic disease, of which periodontal disease is one, is improved or worsened based on our diet and lifestyle. A Paleo-type diet and lifestyle will put in place the epigenetics that our genes require to function in a healthy state as we were designed to function. We Were Born to be Healthy. Part 1 is HERE; Part 2 is HERE; Part 3 is HERE; Part 4 is HERE; Part 5 is HERE; and Part 6 is HERE.